May 20th has came and gone. It may be just another ordinary day for many but to those of you who are social media savvy, you would have noticed that some couples might have posted a picture with their partners with 520 along the line. To those of you who are not familiar with the modern Chinese culture, 520 very much like a Chinese Valentine’s Day, so usually it’s only the Chinese people who will celebrate this day. 520 is also pronounced in Mandarin as ‘Wu Er Ling’ which is almost similar to ‘Wo Ai Ni’, which means I love you. 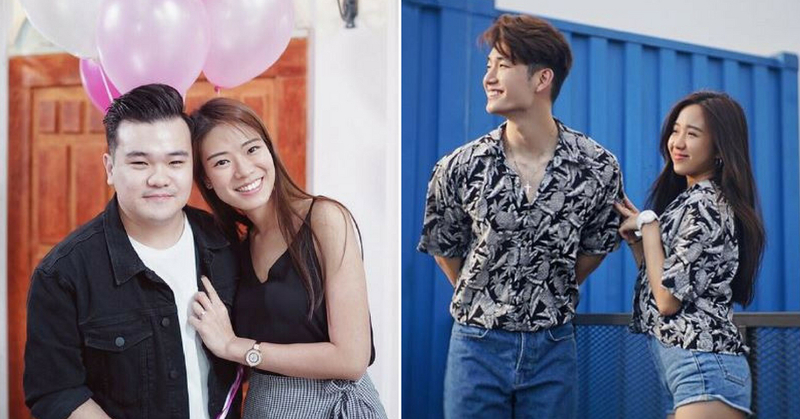 Here are 5 influencers from Malaysia that posted their cute pictures on 520 with their loved ones. Saving the best for last, THE 520 PROPOSAL!